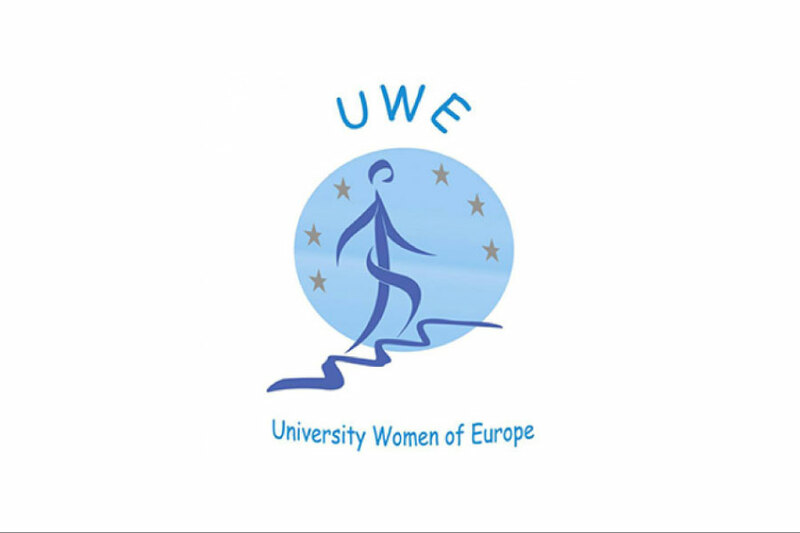 The UWE are pleased to invite you to the next UWE Meet and Greet event in Dundee (City of Discovery) on 17th – 19th May 2019. 6mins 40secs for each talk in total: Your story, your topic, your choice! https://paulgordonbrown.com/2014/12/13/your-ultimate-guide-to-giving-pechakucha-presentations/ with some excellent tips and a PechaKucha about ….. PechaKucha. Free time: Allows visits to the nearby V&A and Discovery and other points of interest in Dundee. Guided visit to St Andrews, historic University City across the river Tay in Fife. With free guided tour of the city and time to browse the shops in this popular tourist destination.